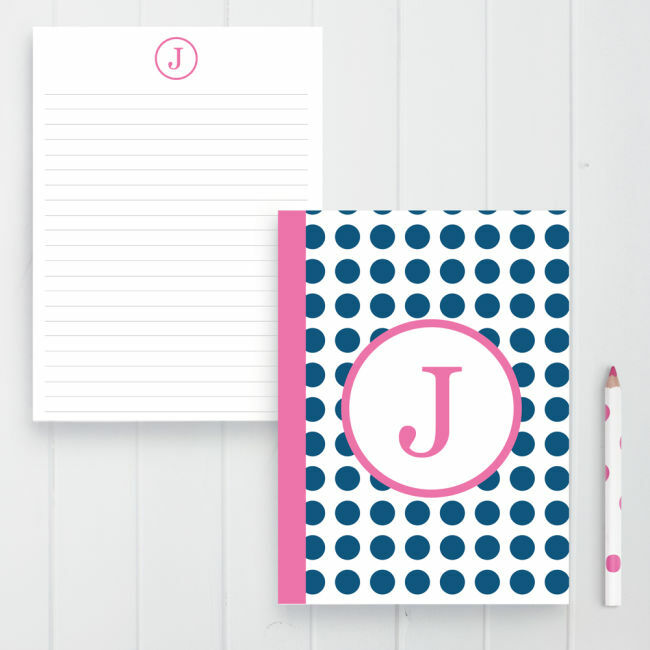 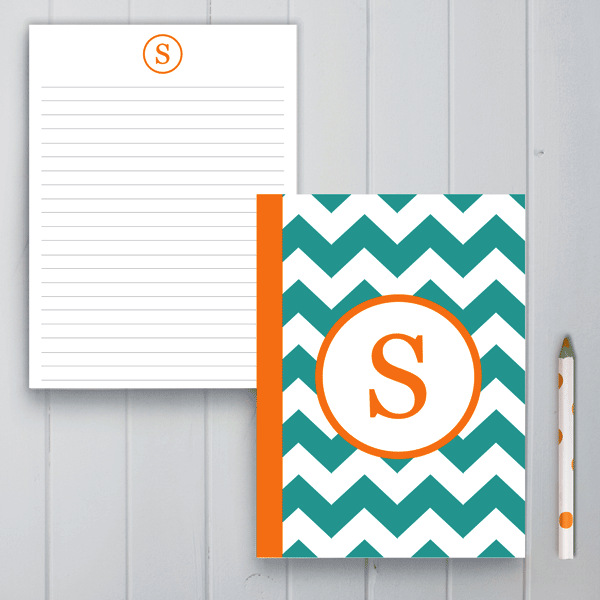 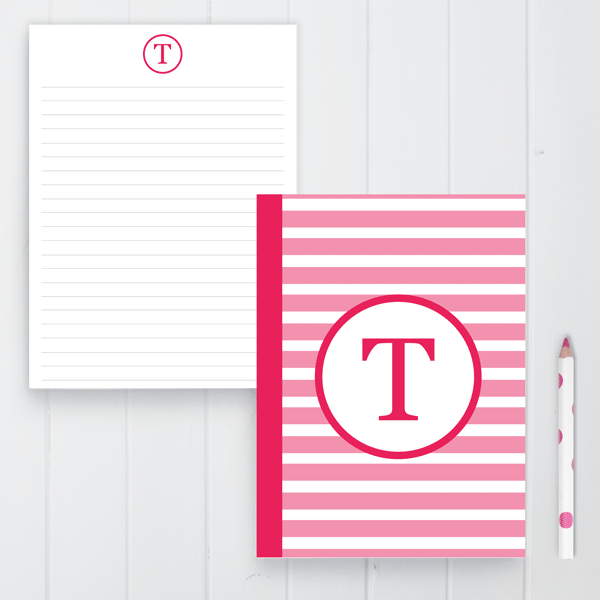 Monogram Journals are a wonderful gift idea that can be used for a variety of purposes. 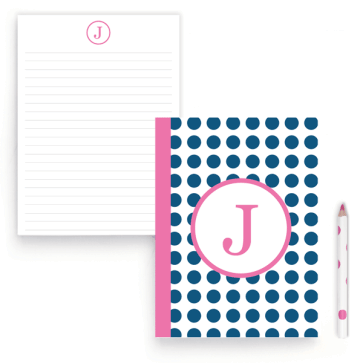 Children can enhance their creativity and writing skills through writing stories or keeping a record of their day, their thoughts and their dreams. Our Journals can also be used as handy-sized notebooks that are easy to carry around.